An exploration into the possibilities of symbiotic clothing, transforming base layer apparel into self-cleaning and odorless microbiomes. More than just packaging, these easy to store and resealable mylar packs help maintain healthy microbiomes and prevent ecological collapse. Our probiotic culture, also found in antiperspirants and laundry detergent, breaks down grime, pathogens, and odor-causing bacteria. Bio.me was designed, prototyped, and tested as a week-long project at the Royal College of Art. Our design challenge was to disrupt the tumble dryer. We started by taking one apart and figuring out how it worked. We then gathered insights from experts on some of the service design, manufacturing, and design engineering constraints/opportunities. Next, we came up with hundreds of ideas—the most promising concepts omitted the tumble dryer altogether. Most of us don’t want a dryer, don’t want to dry our clothes, and don't even want to wash our clothes. We want clean clothes. Inspired by self-healing and self-cleaning concrete, Bio.me asked what if our clothes could clean themselves? We built prototypes of the service, packaging, and product, impregnating fabric with probiotics to keep them clean. 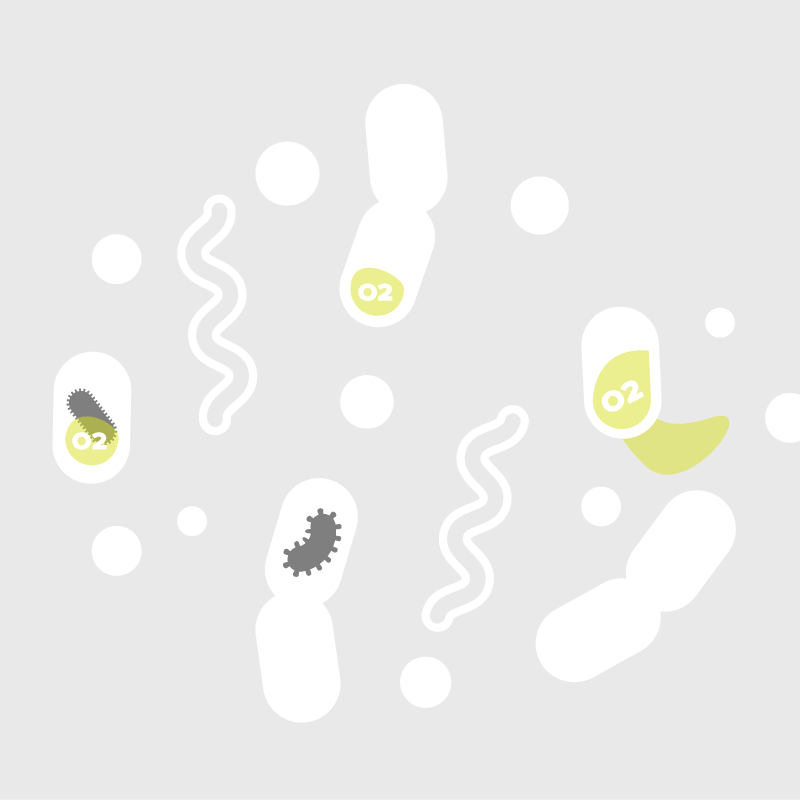 The probiotics are living agents that detect and act to break down grime, pathogens, and other odor-causing bacteria.